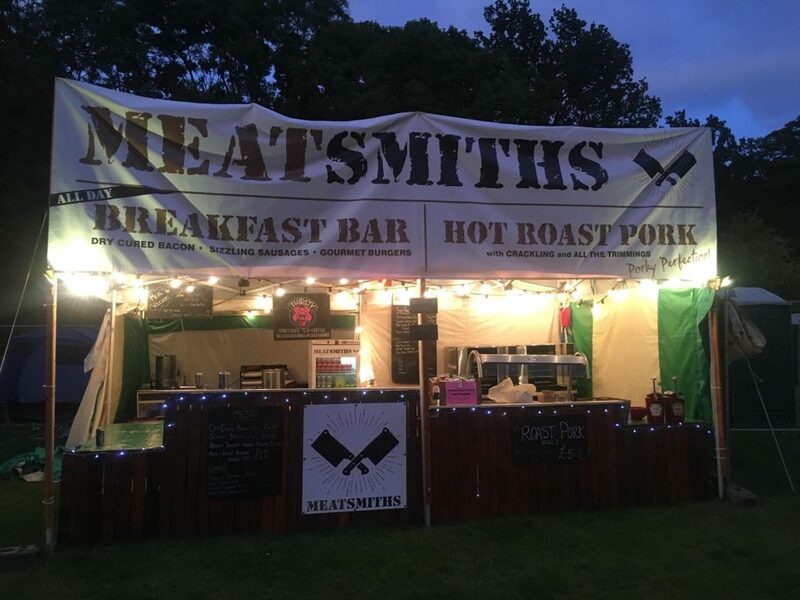 Based on the edge of Sherwood Forest in the village of Kneesall, father and son team ‘The Smiths’ are a small family business who are passionate about producing and procuring the very best in pork based products. Having a lifetimes experience in pig production and marketing Senior Smith moved into the bacon and ham business in 1998 and was soon to be joined by his son in 2002 to develop and grow the business. 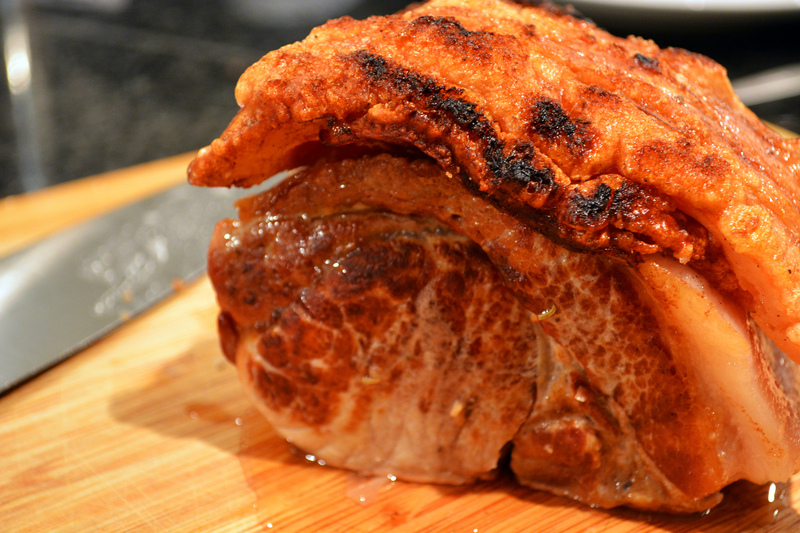 Every week in our busy production unit our small team of Meatsmiths produces and bakes the delicious range of porky products to sell at our regular farmers markets and annual shows/events.